Join Moscow Young Professionals at BookPeople in a celebration of "Day 1" after the 2018 elections! 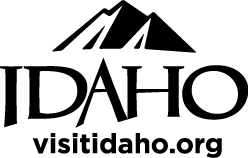 Panel guests include Spokane City Council Member Kate Burke, Emily Strizich of Reclaim Idaho, and Anne Zabala, Moscow City Councilor. Tonight they will discuss their experience in volunteering, participating in and running political campaigns or nonprofit organizations. 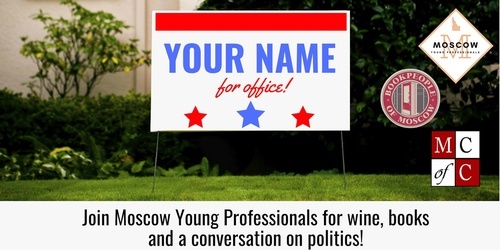 Enjoy free hors d'oeuvres from Moscow Young Professionals and no-host wine from Wine Company of Moscow, and come network with panel guests and members of the MYP Community. Have a question for the panel? PM Moscow Young Professionals on Facebook, or Tweet it to us at @MoscowYP.